CLEAR CREEK COUNTY, Colo. (CBS4) – The massive search for Sol Pais is over. She is dead, according to a law enforcement source at a command post in Clear Creek County. 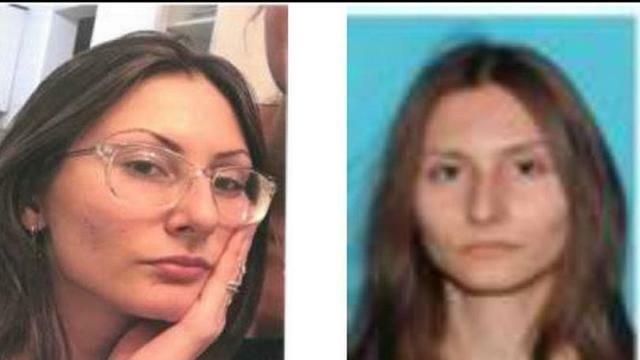 The 18-year-old female suspect was on the run after after making threatsthat led to the closure of school for more than half a million students on Colorado’s Front Range Wednesday. The FBI and Jefferson County Sheriff’s office were among the police agencies leading the investigation. Anyone with information that could be helpful to police is asked to call the FBI Tipline at 303-630-6227.